Sharing and simultaneous collaboration is a huge benefit to using Google drive—but what if you have to share a Google Doc file (such as a word-processing document) with a user who doesn’t actually have a Google account? If you’ve only been using Google Drive for storage purposes, you’re missing out. A fantastic feature of Google Drive is the ability to create and work with Google Docs within Drive. Working with Google Docs lets you create word-processing documents, spreadsheets, drawings, presentations and forms online, and work on them simultaneously online with other Google account holders. In fact, Google Drive and Google Docs used to be two separate Google products. But they’re now combined into one product called Google Drive. When you access Google Drive, you also gain the ability to create these files and store them directly in your Drive. Once you’ve created a file in Google Docs—say a spreadsheet or a word processing document—it’s a common scenario to share it out to another Google Account user. And if the user doesn’t have a Google Account, all is not lost. 1. Email the file to the user as an attachment. With your Google document open in Google Drive, click File, and choose Email as attachment. You’ll be brought to a dialog screen where you choose a file format and type in the recipient’s email address. Your file will be sent via email as an attachment in the format you choose. You can choose to send the file as HTML, PDF, Rich Text, or Microsoft Word. The benefit to this method is that it’s fast and easy to get your content to the people who need to see it. 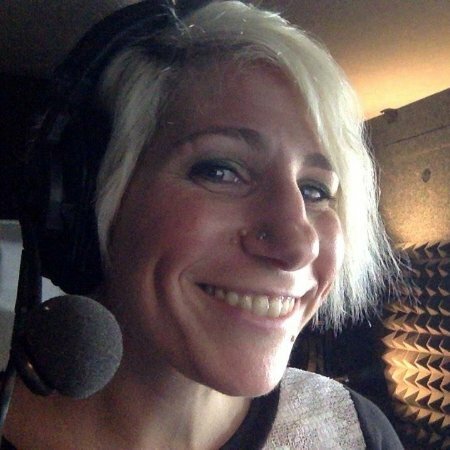 The downside is that it means there are two distinct versions of your document floating around—and you cannot collaborate with the recipient online. 2. Allow anyone with a link to edit your document. Here’s a vastly underutilized feature of Google Docs: People don’t actually need a Google account to view a file created with Google Docs—or even to edit it. It’s all about setting the visibility options of your document. You can set the visibility so that anyone who has a direct link can either view or edit your document. To change the settings, open your document and click Share on the top right. Under the section titled “Specific people can access,” click Change. In the Sharing Settings dialog, choose Anyone with the link. Then at the bottom of the dialog, under access, click Can view and, if necessary, change it to Can edit. Make sure you click the greenSave button when you’re done. You’re almost done! Clicking the Save button will return you to the Share dialog where you can send the link to people who need to edit your Google doc. These people do not need to sign in to be able to edit your document. When you look at the revision history for your document, people who have edited it without signing in are titled anonymous, and can choose an avatar to differentiate themselves if multiple anonymous users are working on the document at the same time. The benefit of this method is that people who do not have a Google account can edit the document without having to log in. The downside (and cautionary statement!) is that if this link gets into the wrong hands, your document can be viewed AND edited without a username to be held accountable for the changes. If you’ve sent the link to multiple people, you also can’t be sure which user made which change. However, at any time, you can go back into the sharing settings and revoke access by choosing Specific people in the sharing settings dialog. 3. Have them create a Google Account. If the user doesn’t already have a Google user account, you can ask them to create one. There are all sorts of benefits in it for them: They’ll get access to the entire library of Google products such as Google Sites, YouTube video uploads, a free Gmail account, and Google Calendar, to name a few. And of course, they’ll be able to access your document, edit and collaborate, and still be held accountable for the changes they make in the revision history. It’s the ideal situation for security, as you can specifically share the document with them—without having to share it with everyone. 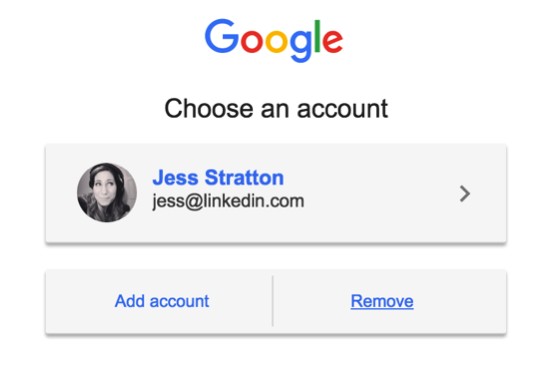 You’ll notice I didn’t say they had to create a Gmail account—just a Google account. A common misconception is that those are one and the same, but Gmail is just another of Google’s many products. 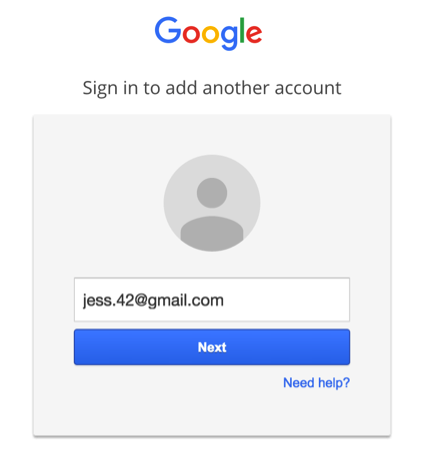 You can sign up for a Google account using any email address you have. 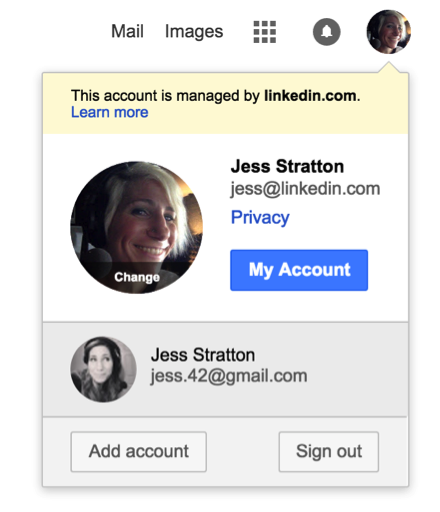 It becomes a unified login across all of Google’s products, such as Google Drive, YouTube, Sites, etc. 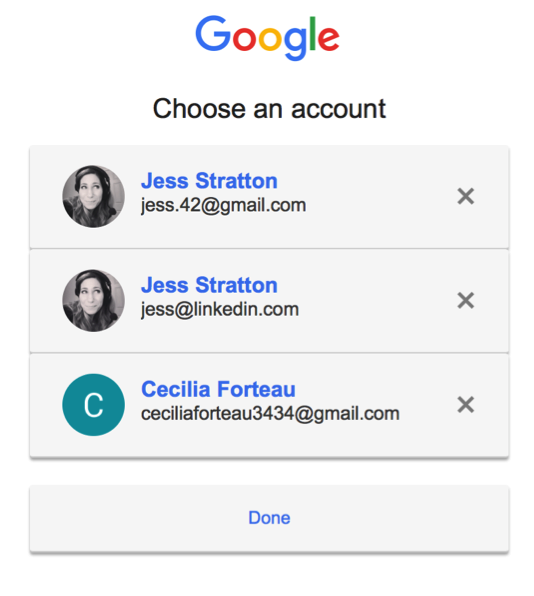 You can use a Gmail or your company’s existing Google Apps account to act as a unified login across Google, but it’s not required. As you can see, there are plenty of options when you need to share a Google document with a non-Google account holder. But the benefits of having a Google account are vast and worth checking out.